A recent post on the London School of Economics estimable Impact for Social Sciences blog argued that the ‘problem’ of predatory publishing could be overstated, and should not detract from the movement towards greater open access of scholarly articles. The implication was that predatory publishing behavior was a bit of a sideshow, and should not be overtly linked with the greater good that open access brought to scholarly communications. Open access is always uppermost in many publishers’ and information professionals’ minds at this time of year, as there has been a flurry of activity around the industry’s big conference at Frankfurt, and are now in the midst of the annual event that has become Open Access Week. 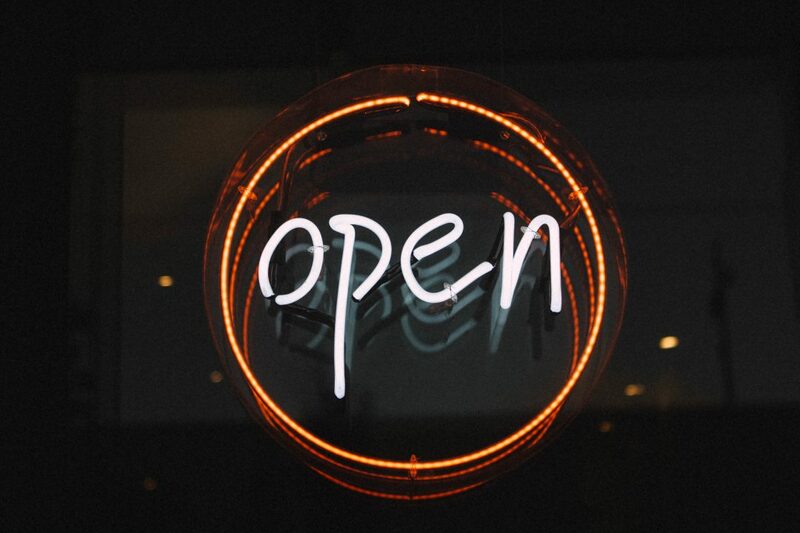 For those in the know, it is a time to highlight new open access projects or launch new products, as well as an opportunity to generally talk up OA and its benefits and challenges. For those not in the know, it is… well, a time to wonder again what on earth all this open access stuff is about? Sadly, for a concept that opens up scholarly communications, the industry has not done a terribly good job of communicating what open access actually is, and it is often not easy to find out a clear answer. Take, for example, Open Access Week itself. Is there one catch-all Twitter hashtag to capture all the activity? No. Instead, we have #openaccessweek2018, #OAweek, #OpenAccessWeek, #OpenAccess Week 2018 and #oaweek to name but a few that have come through the Cabells Twitter feed. And even when you do understand what open access is, there is a huge number of acronyms to wade through (SPARC, OASPA, SHERPA, OAPEN, DOAJ etc) representing a seemingly infinite array of related organizations promoting it, together with labyrinthine subtexts and politicking of various factions pushing their angle. One of the problems with open access is a lack of adoption by academics – something which has been backed up by numerous studies – and yet there is an inability to simply explain what it is and what you should do as a researcher. And as a result, few resources to support academics, particularly if things go wrong. It is this lack of understanding that leads to problems such as predatory behaviors, which can be anything but overstated when they strike. Last week saw the case of an unfortunate academic from Scotland (reported by Times Higher Education here) who admitted being duped by a fake conference organized by the World Academy of Science, Engineering and Technology (Waset). The academic decided to speak out as she feared many others would refrain from doing so for fear of embarrassment or repercussions at their institution. The £2,500 she lost on the event could be repeated many times, as the same newspaper reported in 2017 that some figures showed that predatory conferences could outnumber legitimate ones. Open access is a big deal and will rightly be discussed and refined during Open Access Week – but there are also unintended consequences that have to be recognized and addressed, and the personal damage both financial and reputational to those who fall prey to predatory publishing is anything but overstated.